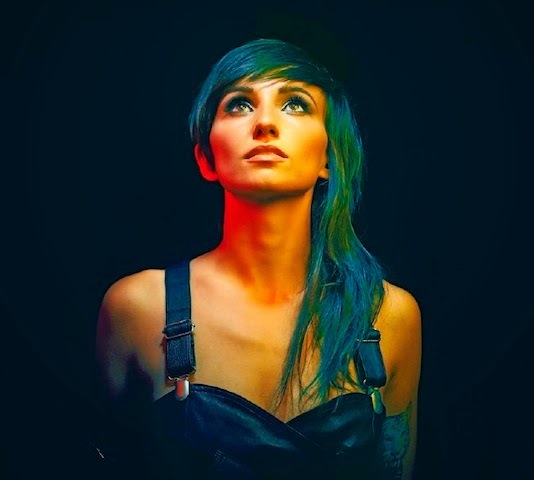 Lights has announced she will be heading out on tour this fall alongside The Mowgli's. Dates can be found below. Support comes from Phases and k.flay.